When you first saw him, Lt. Columbo, looked like a bum that just came off the street. He had a bumbling demeanor, was overly polite and seemed to chomp on the same short cigar on a daily basis. However, beneath all that comical exterior was probably the most dogged investigator on the Los Angeles Police Department. 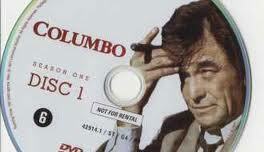 Columbo was often called on to investigate high profile murders that involved the rich and famous. 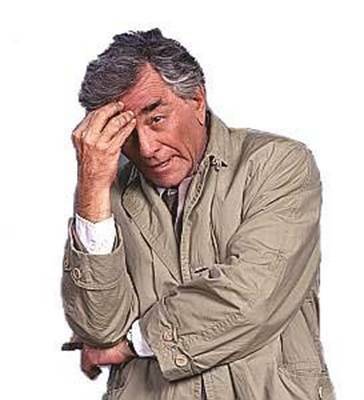 The culprits were often amused by him and just as they thought they were going to get away with murder, Columbo would find a way trap them or find enough evidence to make them confess.